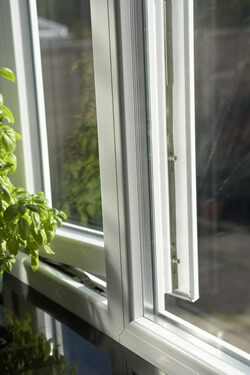 uPVC windows and doors can easily be damaged by accidentally leaning a ladder against a sill or dropping something whilst cleaning your windows. 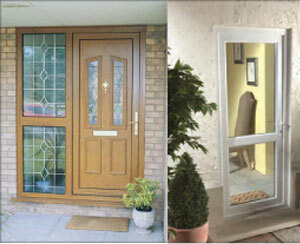 Over time simple wear and tear takes it's toll on locks, and fittings.We can change your glass units to energy saving a rated glass for better insulation saving on your heating bills .We can upgrade your front door with new panels to make the door look like new so no need for new frames saving money call with your requirements. 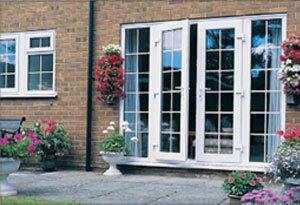 Just Window Fix provides a very cost effective repair service for all domestic and commercial customers. 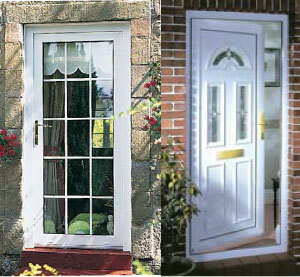 We can fix or find a solution for just about any window, door or conservatory problem. 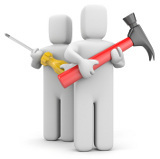 Just give us a call, we are here to help. Our highly skilled technicians can repair doors windows and conservatories by all manufacturers, with many repairs carried out on the spot. Just Window Fix are very pleased to offer our expert knowledge to our customers in the supply and fitting of new windows & doors. 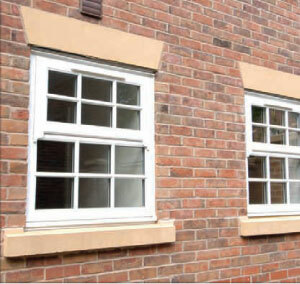 We offer a wide range of replacement uPVC windows & doors providing beautifully crafted designs, offering the perfect complement to the appearance of your home. 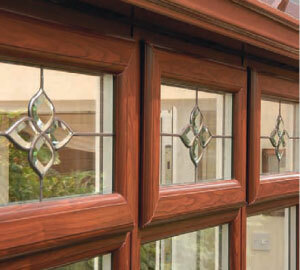 Call us now on 01952 273102 to for specialist advice and knowledge about the perfect choice of window for your home. Please enter your contact name and phone number below, and one of our sales representative will call you back. Call back request received. We'll call you soon.